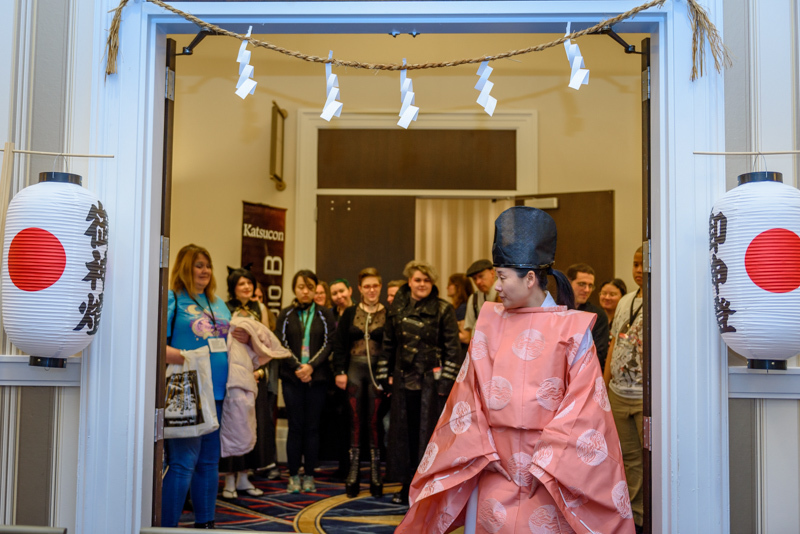 Ever had an interest in Japanese Culture? 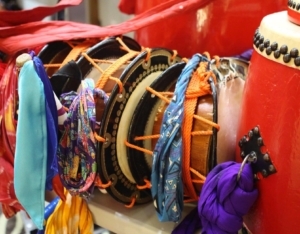 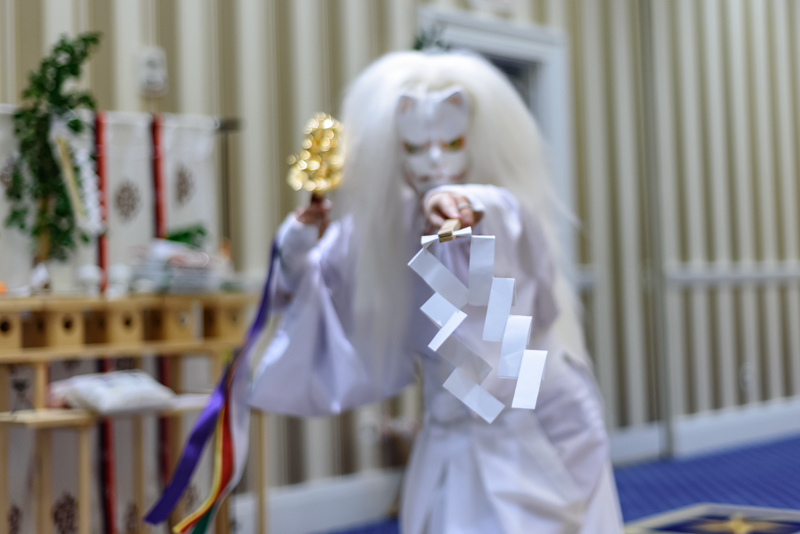 Ever wanted to learn about Japanese folklore, taiko drumming, or traditional Japanese crafts? 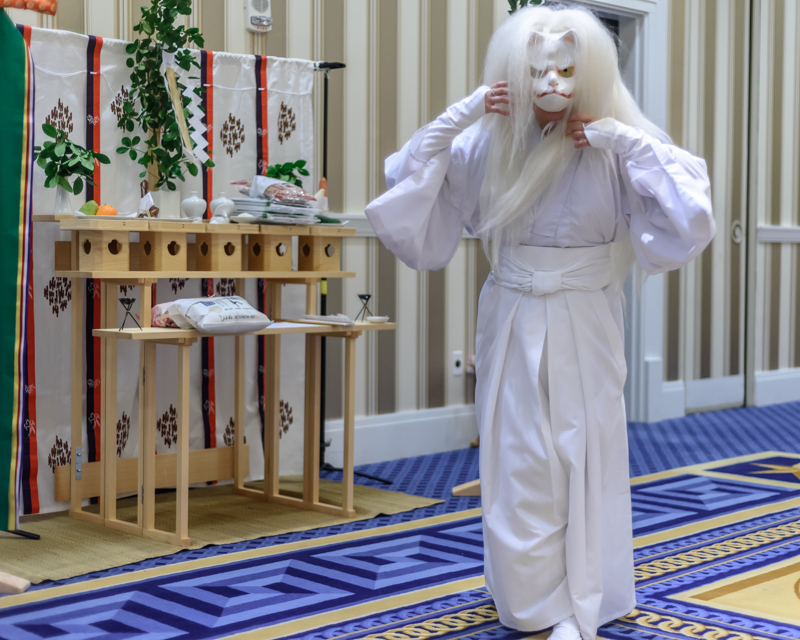 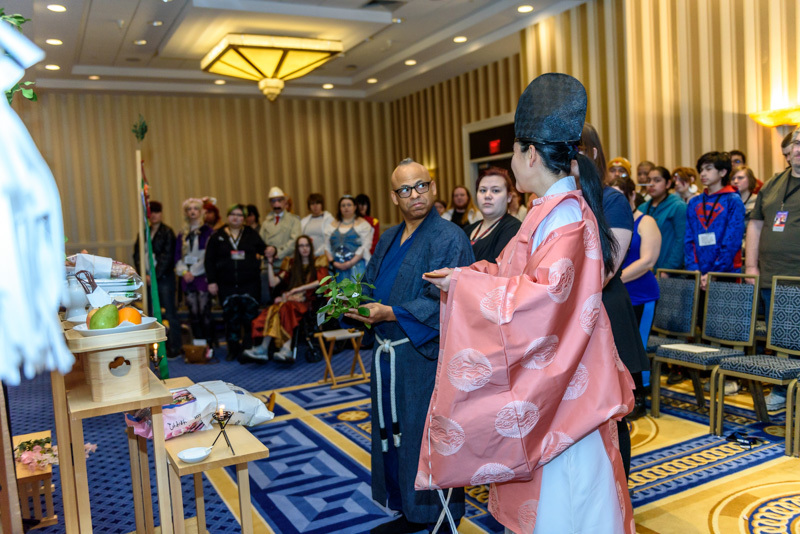 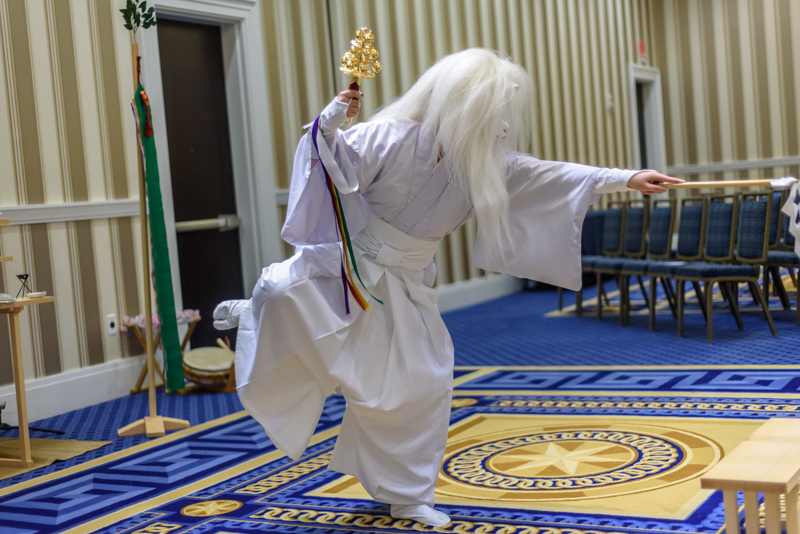 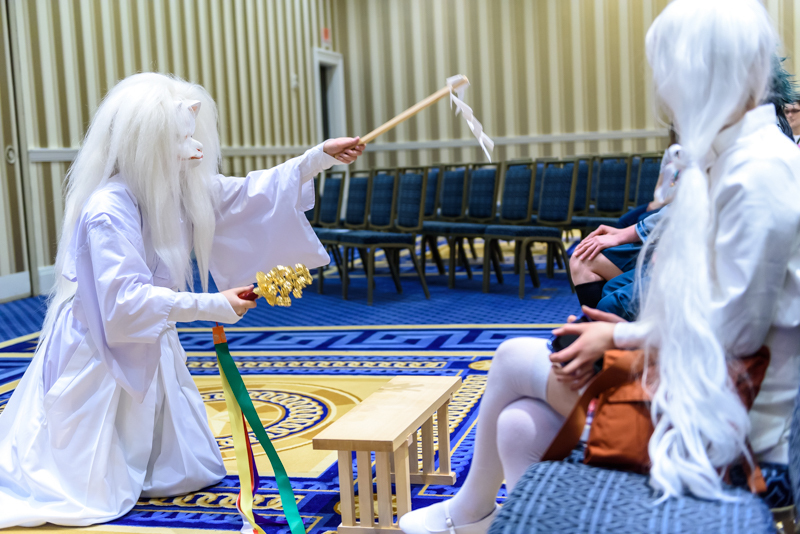 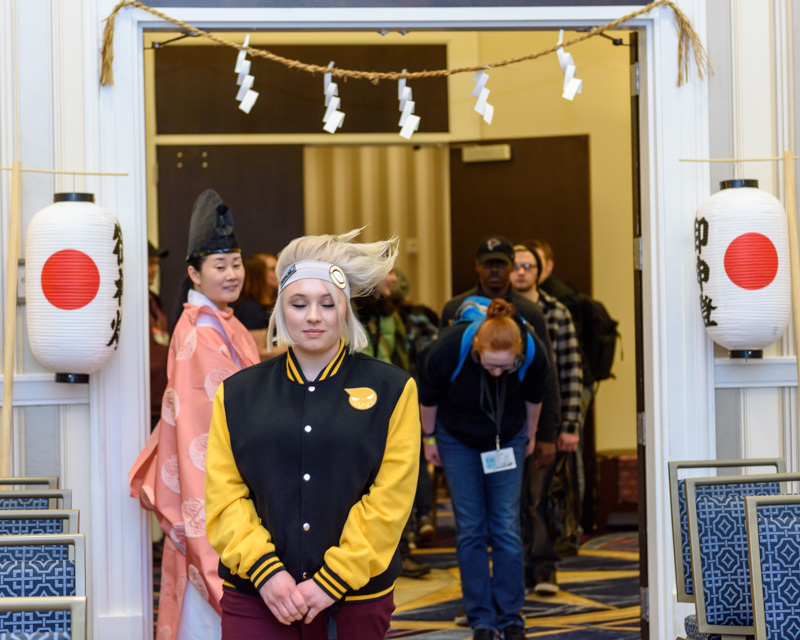 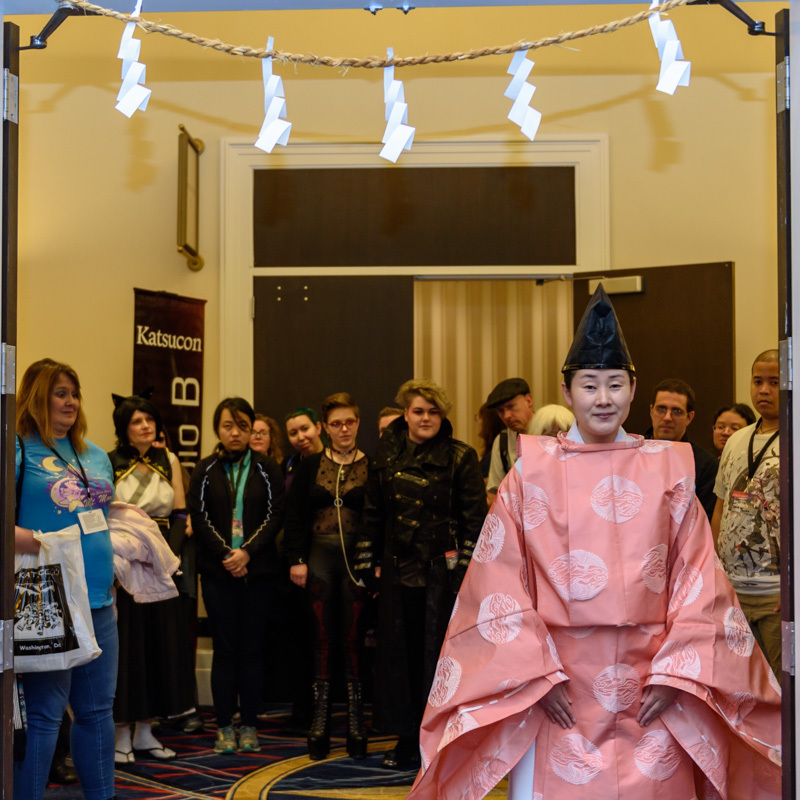 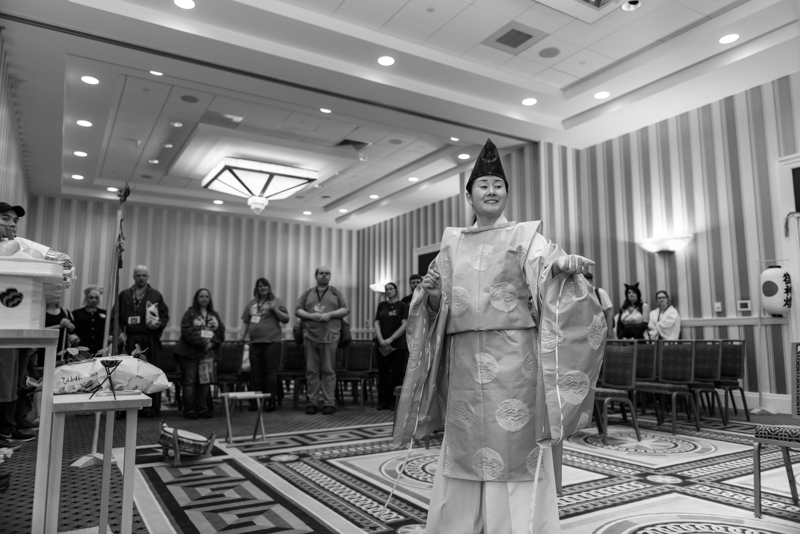 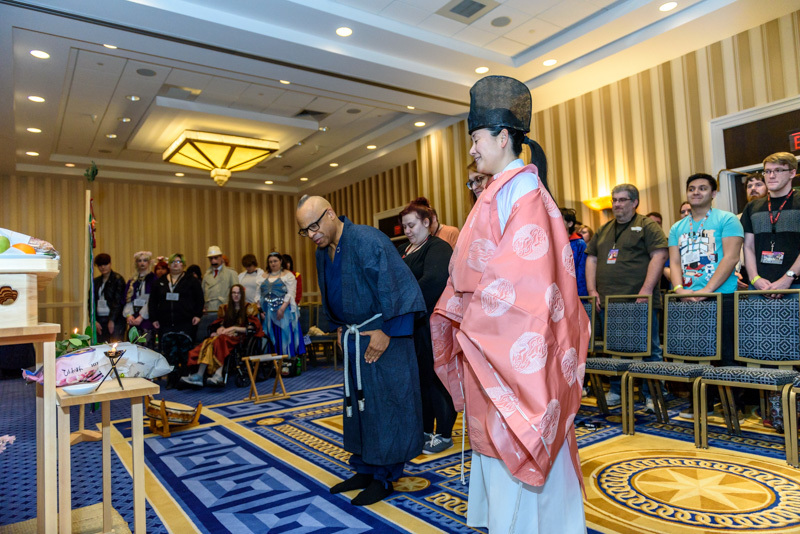 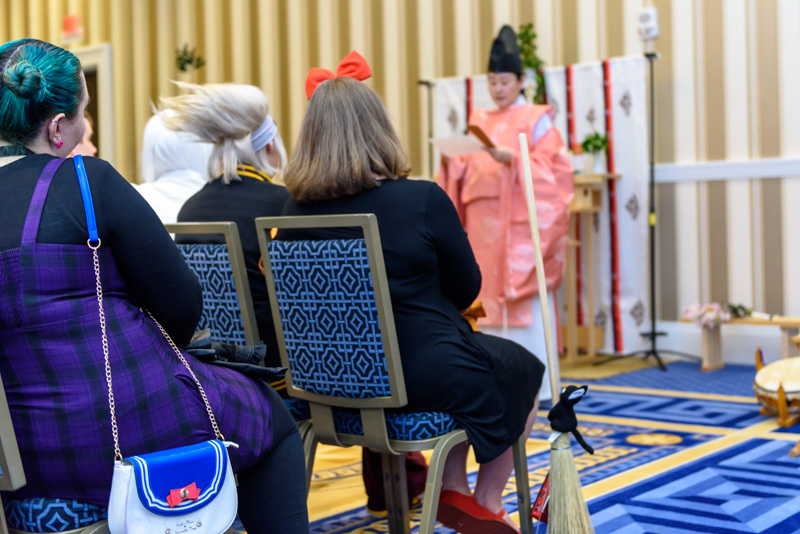 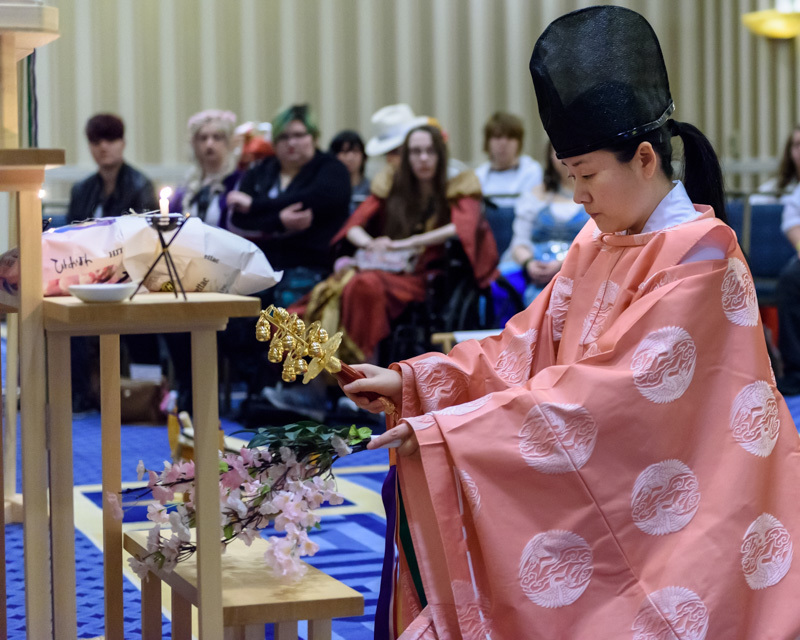 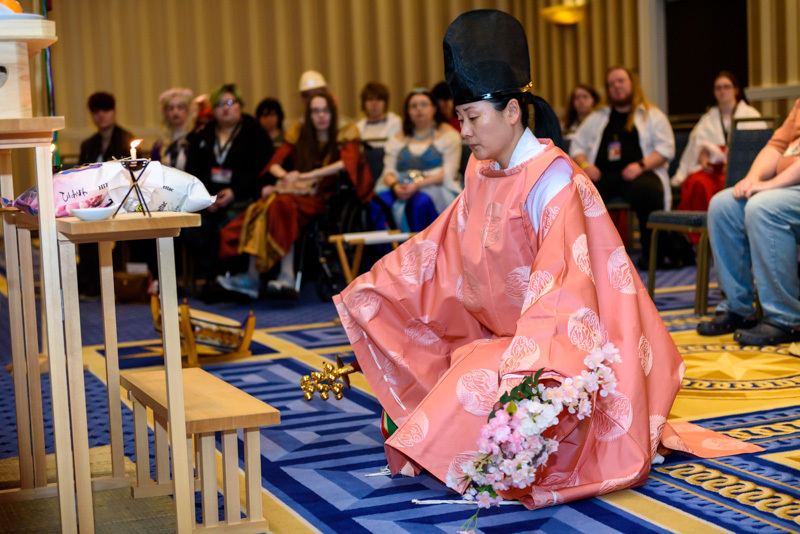 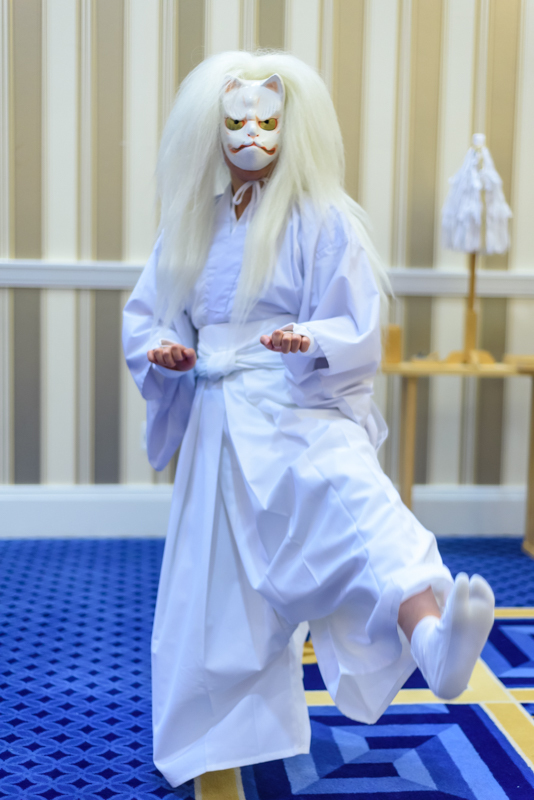 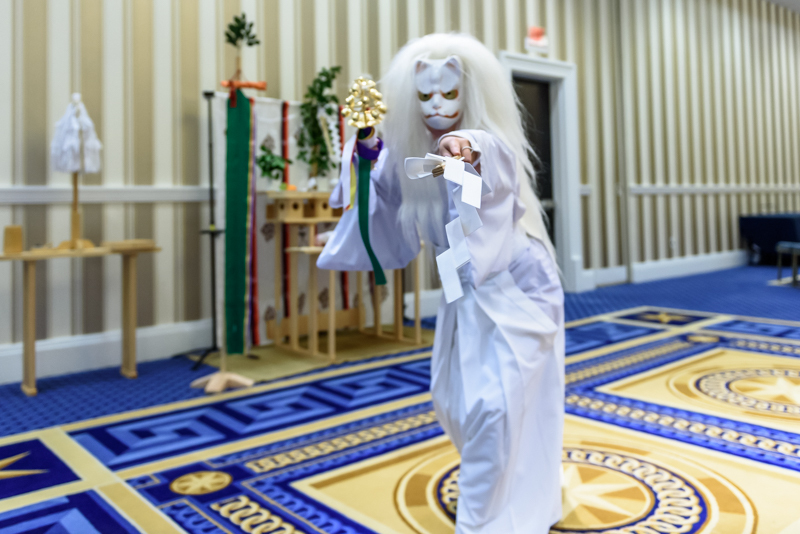 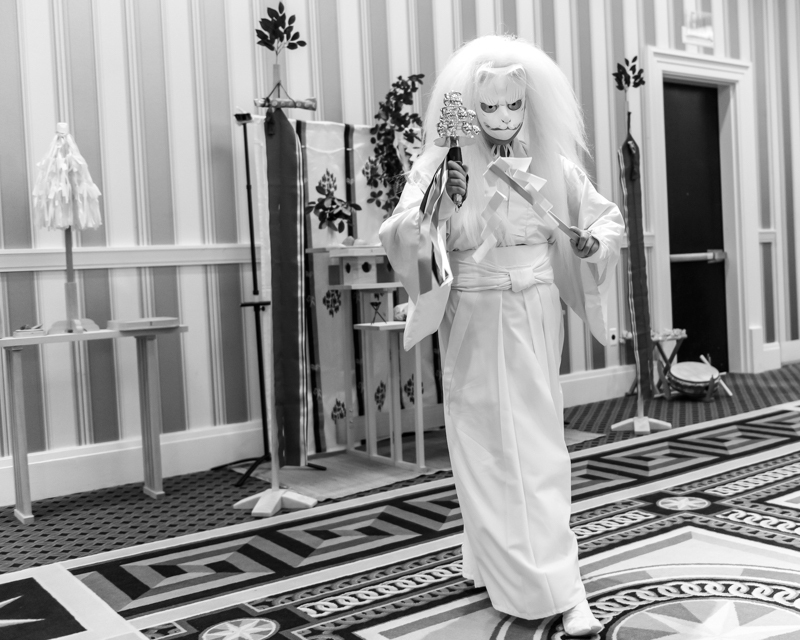 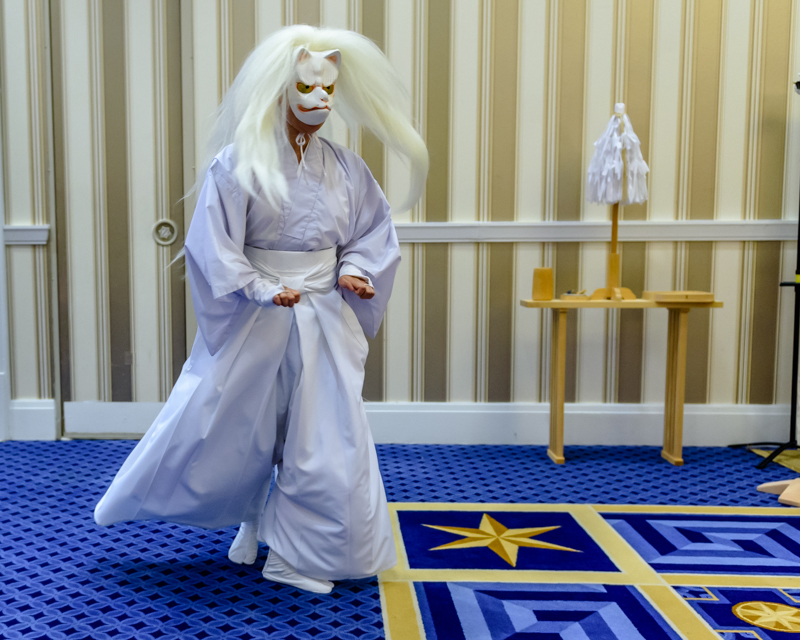 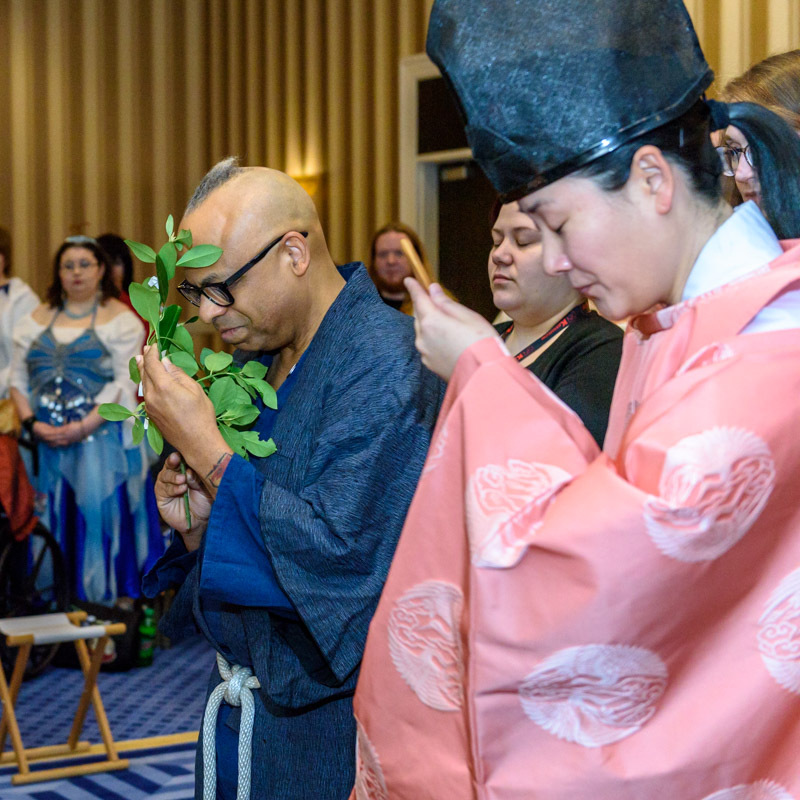 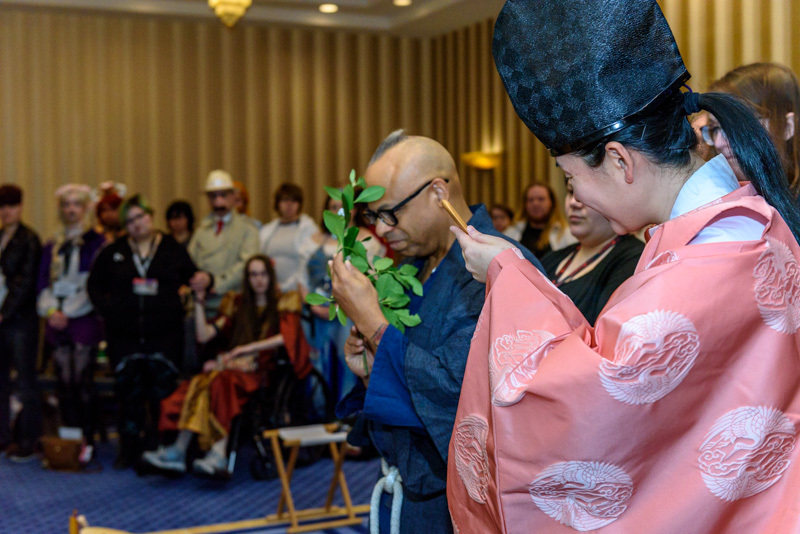 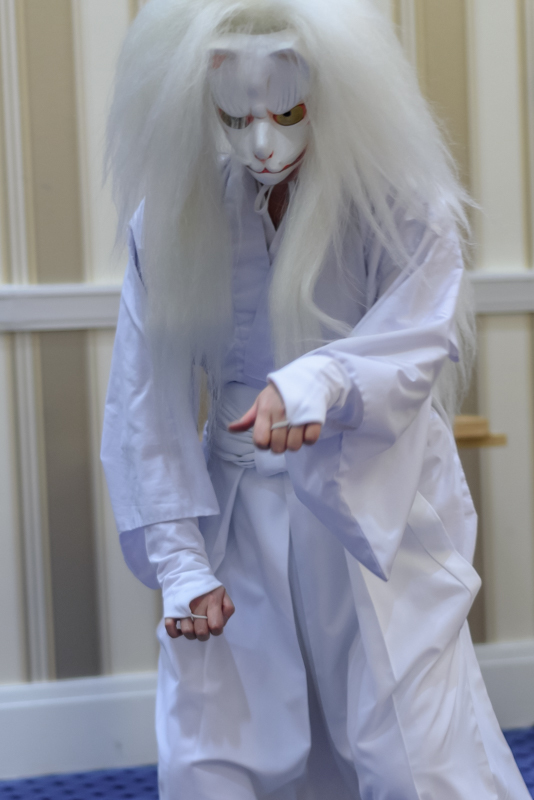 The Japanese Cultural Institute (JCI) at Katsucon has you covered! 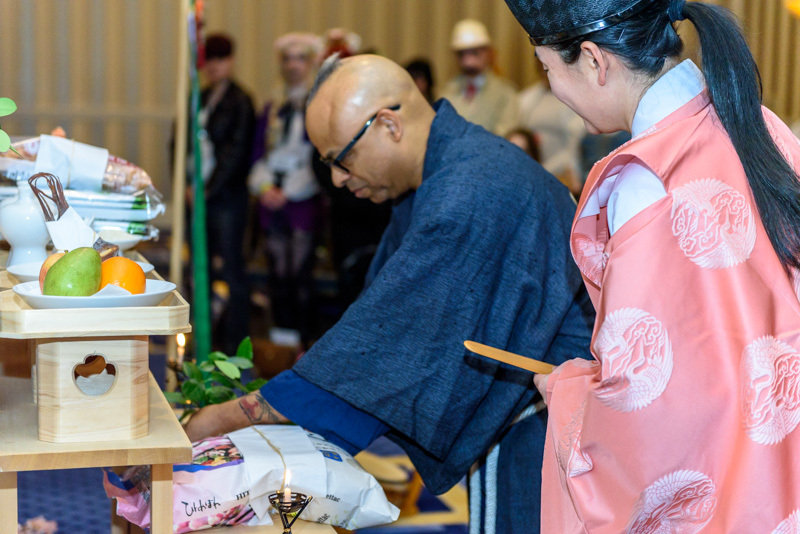 The JCI specializes in classes that explore Japan’s rich culture, crafts, and history. 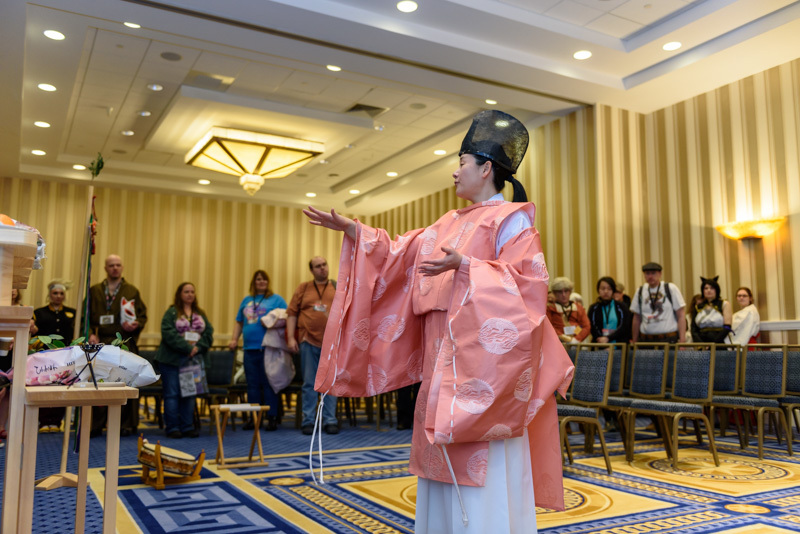 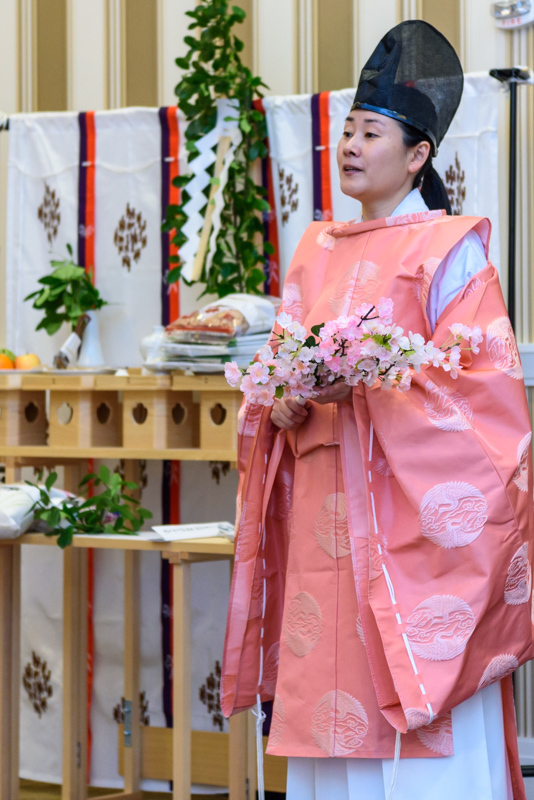 Whether your interest is in travel, language, folklore, art, history, kimono, traditional dance or even hands-on craft workshops, there is something for everyone to enjoy!